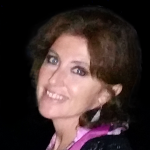 An eclectic and versatile musician, Gioele Muglialdo has mastered the styles of a wide and multifaceted repertory that ranges from classical music (symphonic, operatic, chamber) to musicals, film scores, and even American music bordering on jazz. He has conducted numerous Italian, European and South-American orchestras. 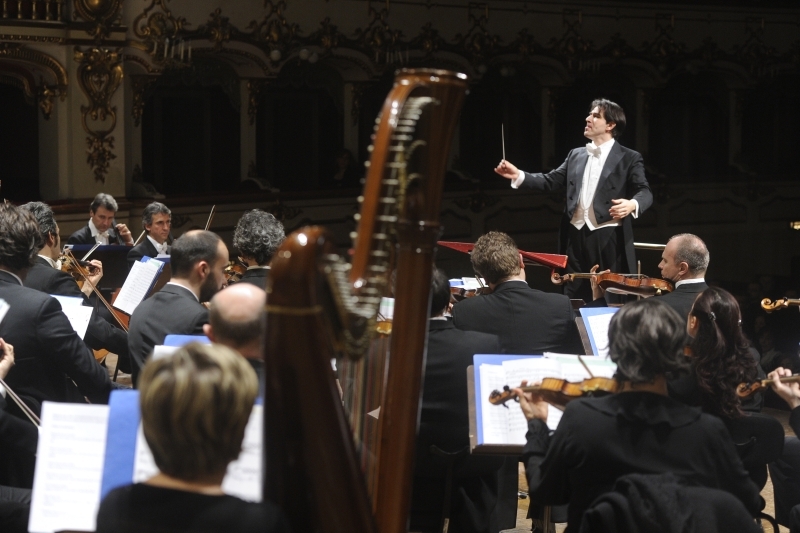 These include the Filarmonica Arturo Toscanini, ‘I Pomeriggi Musicali’ of Milan, the Teatro Regio Orchestra of Turin, the Emilia Romagna Regional Orchestra, the Italian Philharmonic Orchestra, the Teatro Coccia Orchestra of Novara, the Orchestra of Sassari’s ‘Marialisa De Carolis’ Concert Society, the Teatro Donizetti Orchestra of Bergamo, the Rousse State Philharmonic, the Thessaloniki State Orchestra, the Plovdiver Symphoniker, the Orchestra of the Novaja Opera Theatre of Moscow, and the National Symphony Orchestra of Peru. 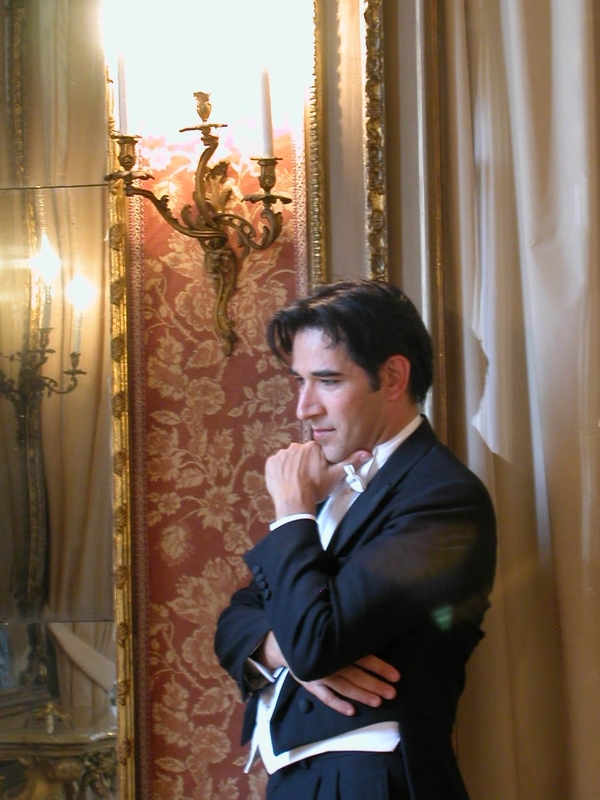 He has collaborated with prestigious institutions, such as the Toscanini Foundation of Parma, the ‘Serate Musicali’ of Milan, the ‘Amici del Loggione’ of La Scala theatre, the Istituto Nacional de Cultura of Lima, the Alejandro Granda International Opera Festival of Lima, and the Italian Cultural Institute for Hungary of Budapest. Among the theatres and concert halls where he has performed are the Teatro dal Verme of Milan, the Teatro Municipale of Piacenza, the Teatro Comunale of Sassari, the Teatro Donizetti of Bergamo, the Teatro Coccia of Novara, the Teatro Bonci of Cesena, the Politeama Rossetti of Trieste, the Franz Liszt Museum of Budapest, the Herkulessaal of Munich, the Meistersinger Halle of Nuremberg, the Los Incas Auditorium of the Lima National Museum (Peru); in Japan, the Minato Mirai Hall of Yokohama and the Hokutopia Tsutsuji Hall of Tokyo.Among the opera productions he has conducted – fully staged, in concert form and/or highlights are: Così fan tutte, Il barbiere di Siviglia, I Lombardi alla prima crociata (Teatro Municipale of Piacenza, 2011-12 lyrical season), Il trovatore, La traviata, Nabucco, Suor Angelica, Gianni Schicchi, Tosca, Cavalleria rusticana, Zanetto, I pagliacci, and L’elisir d’amore. More recently, he has also dedicated himself to sacred music. 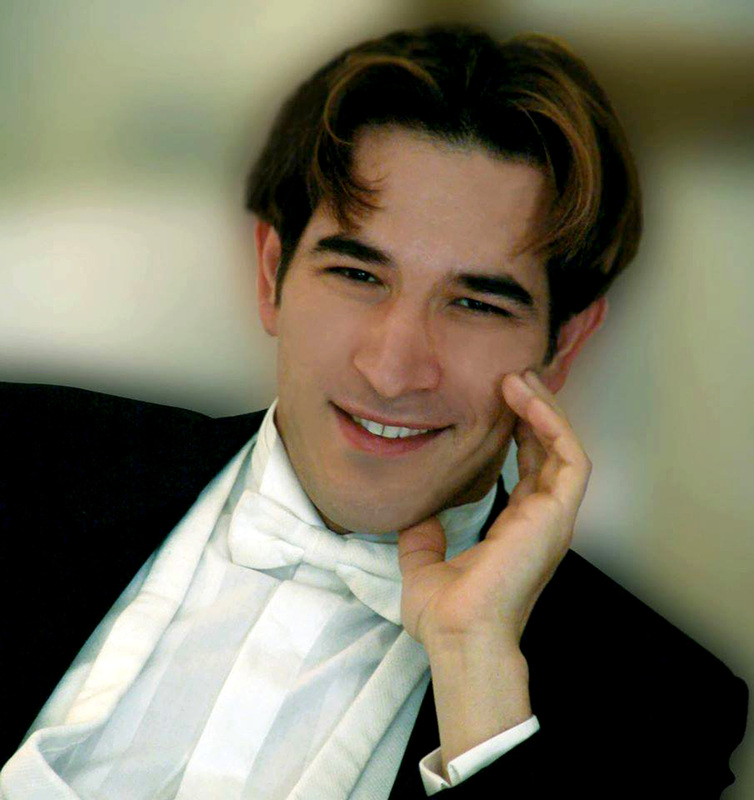 He conducted a Sacred Concert in Lima’s Plaza Mayor (leading the national chorus and orchestra) during the Via Matris for the Good Friday celebrations, in front of 9000 people; and Fauré’s Requiem at the Cathedral of Turin, with Alessandro Corbelli as baritone; among his future projects is a program of Sacred Music which he will conduct in the Lima Cathedral. 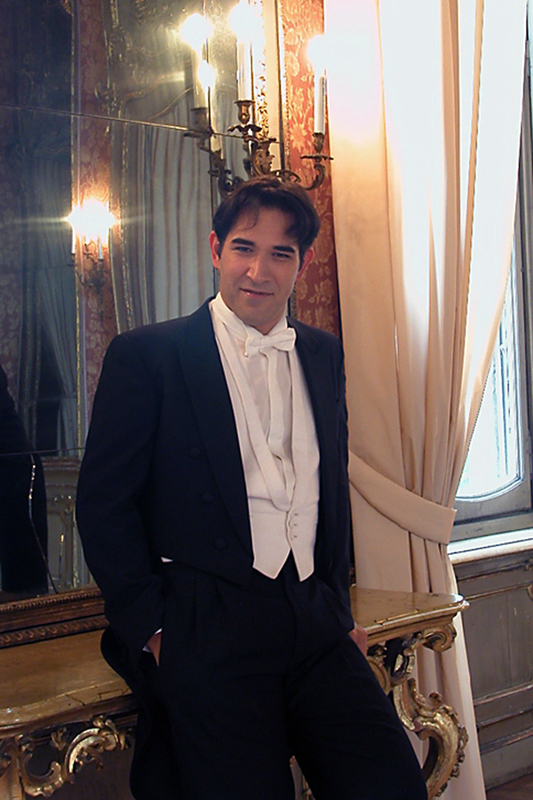 His desire to fathom all aspects of musical theatre has led him to conduct numerous operettas, among them Ballo al Savoy by Abrahàm in the production by Romolo Siena (Teatro Alfieri of Turin, Teatro Nazionale and Teatro Smeraldo of Milan, Politeama of Genoa) and a Gala Concert starring Daniela Mazzuccato and Armando Ariostini (Teatro Donizetti of Bergamo). 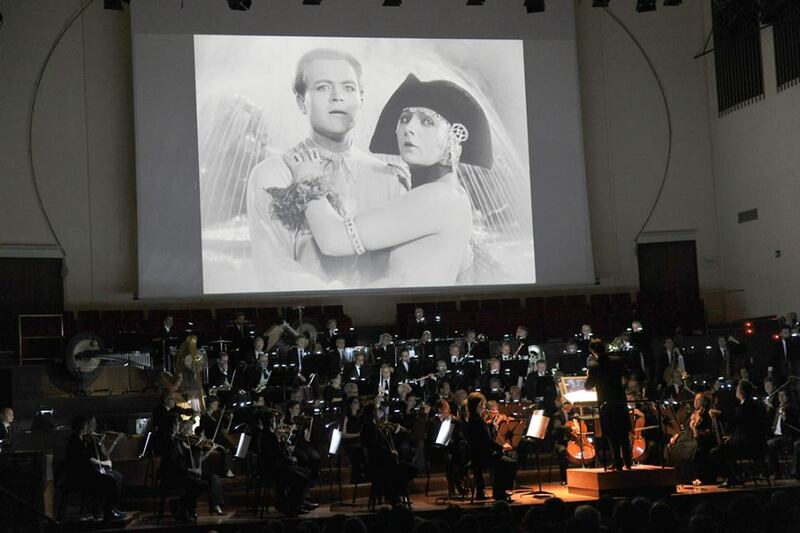 In the wake of that experience, he has developed a keen interest in reviving this repertory, restoring the original orchestrations for full-size orchestra of many operettas, including Italian ones. 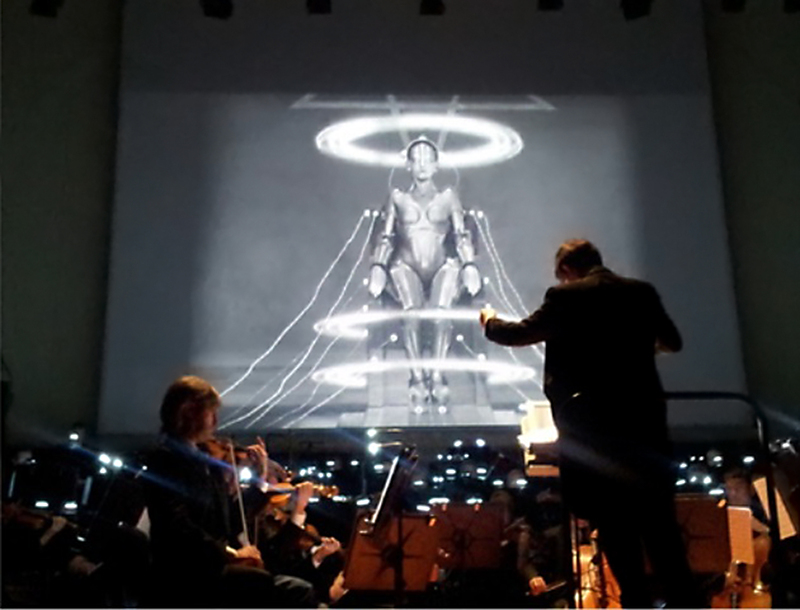 The invitation to coach the orchestra of Skopje (Macedonia) for the soundtrack of Fritz Lang’s silent movie Metropolis introduced him to a new musical domain, that of ‘film music’. 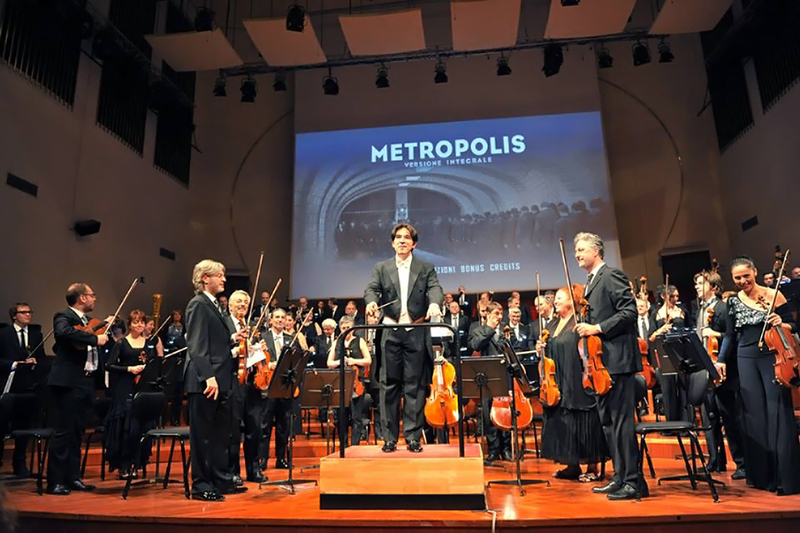 After that experience, which required him to learn the new skill of synchronizing music and picture, Muglialdo was called to perform Metropolis also in Velbert (Dusseldorf), at the head of the Neue Philharmonie Westfalen Orchestra. His interest in cinema has then led him to approach the great American repertory, to popular music and jazz. Numerous, indeed, are the instrumentations and arrangements for symphony orchestra and rhythm-symphony orchestra commissioned to him by various institutions. His activity as a pianist, which he has cultivated alongside that of conductor, allows him, equally, to be involved in the field of chamber music and to take part in important vocal events, both as a collaborator to renowned singers and as an opera coach. After winning, in 1995, the prize for Répétiteur at the ‘Giulietta Simionato Competition’ of Asti, he launched on an intense concert activity in the capacity of pianist, but also as répétiteur in competitions and master classes, in Italy and abroad. Among the performers he has collaborated with are Giuseppe Valdengo, Magda Olivero, Francesca Patanè, Enzo Dara, Sue Patchell, Dimitra Theodossiu, Ildar Abdrazakov, Elisabete Matos, Ernesto Palacio, Claudio Desderi, Luca Canonici and many others. 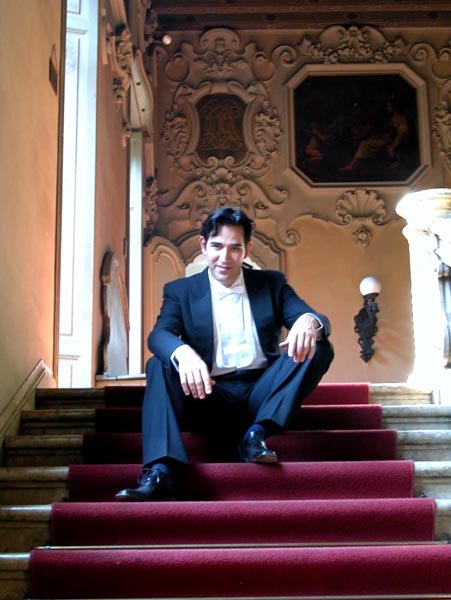 Muglialdo began to study in Turin, graduating in Composition and Conducting at a very young age with brilliant marks from the local “Giuseppe Verdi” Conservatory. He went on to add an international perspective to his training, travelling all over Europe to perfect his conducting with teachers of the Russian School, among them Yuri Ahronovitch. He came second in the 4th International Competition of Budapest, where he led the Hungarian Symphony Orchestra. Of fundamental importance during his formative years was also the great Italian conductor Nello Santi, whom he assisted for several years in various productions.